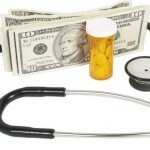 Are your employees wise health care consumers? Empower your employees to take charge of their health and medical care. 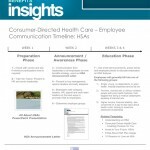 We have the resources to educate your employees on health care consumerism—and save you money. 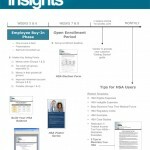 Are your employees getting the most out of your benefits program? We have memos, flyers, articles and emails to help you announce and explain any new or existing benefit offerings. Does your current broker provide you employee health and wellness communications? We offer monthly newsletters with timely wellness updates, tips and advice designed to keep your employees healthy and productive. Are your employees spending valuable work time creating employee communications? Save time and money by making use of our easily customizable documents. Robert C Placak & Associate's client partners are assigned to a team of specialists who are dedicated to providing a wealth of resources to serve their needs. RCP & Associates uses three core principals to manage your employee benefits plans. We provide professional value-added services based on strategic planning, world class service, and cutting edge technology.